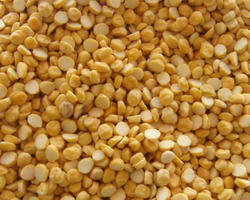 We are involved in offering cold storage services for pulses. 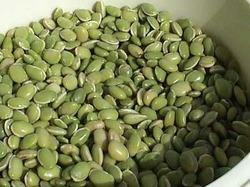 In order to retain their color and texture, these pulses are safely stored at our cold stores. Further, our experts undertake packaging of these products following quality standards. Sub-divided into various categories for easy recognition and quick retrieval of products, this storage unit is installed with power back-up facility.